HomeHow ToEver Wondered How Many People Use Reddit ? Last month Reddit had 174,088,361 unique visitors from 186 different countries with 6,175,912,111 page views. That sounds almost scary, they probably make quite a nice profit from advertising. You can see Reddit’s official statistics here. 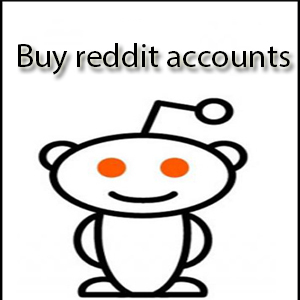 If you’ve read the Using Reddit as part of your Marketing Strategy part from our How to Use Reddit tutorial, and also if you have at least minimal marketing experience, you probably know how incredibly important are these statistics for businesses from any size. Want to find customers ? Just plug yourself in the sub-reddit they hang out in and start marketing. If you want to make this even more effective – post an amazing content and make sure your link gets upvoted to stay on the first page. Then just engage people in the comments. Want to learn how to dominate your niche sub-reddits ? 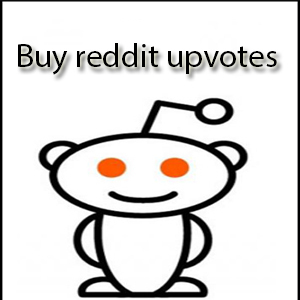 Buying reddit votes is usually a better approach, but make sure you’ve read these common posting mistakes so you can be prepared on how to avoid them.